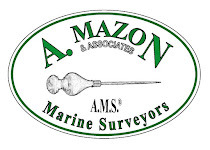 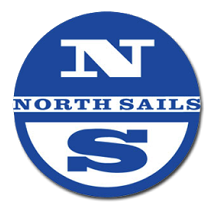 Oregon Offshore 2019: Class A2 Leaders Approach Race Rocks! 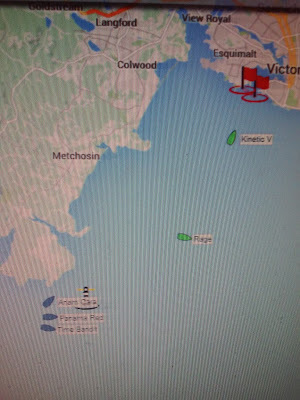 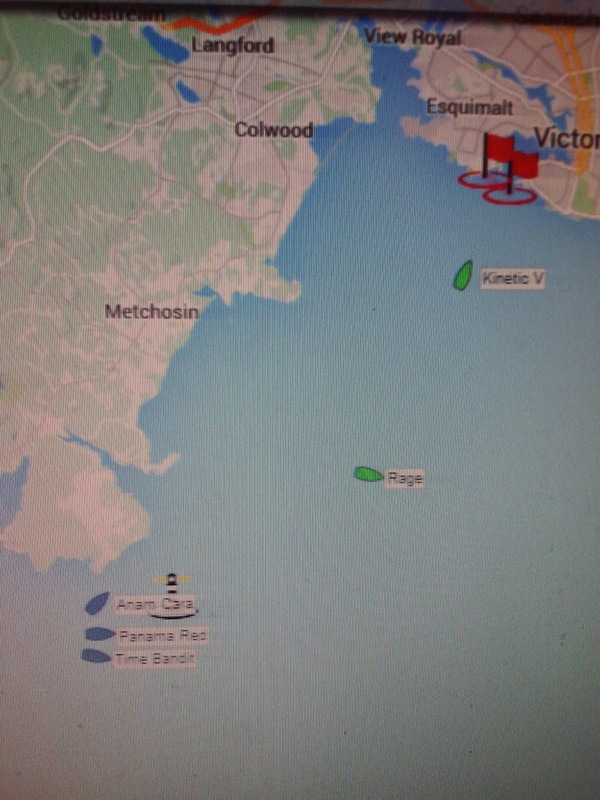 Closing distance on the leaders fast, Anam Cara, Panama Red, and Time Bandit are still rolling strong towards Race Rocks. 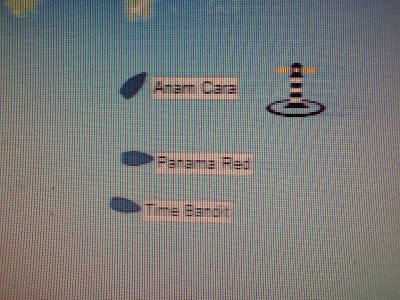 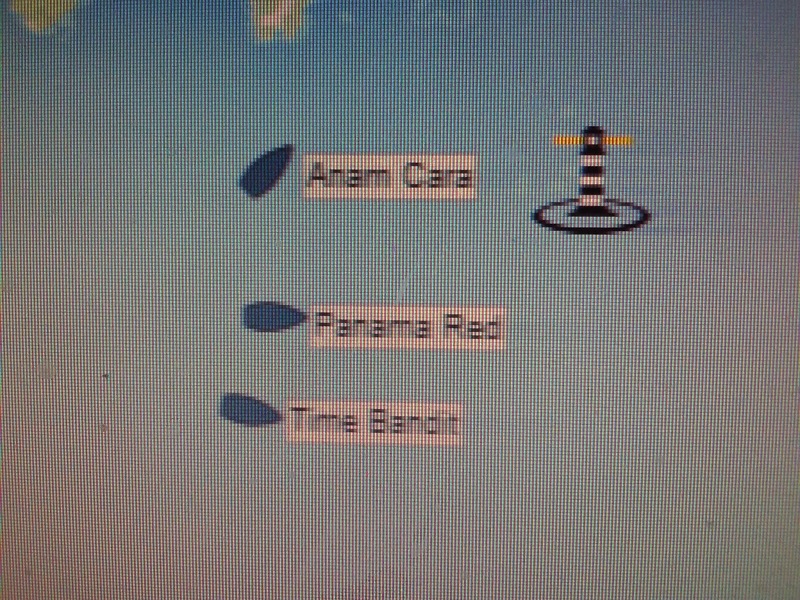 It appears Anam Cara will try the inside route (didn't we already see this?). 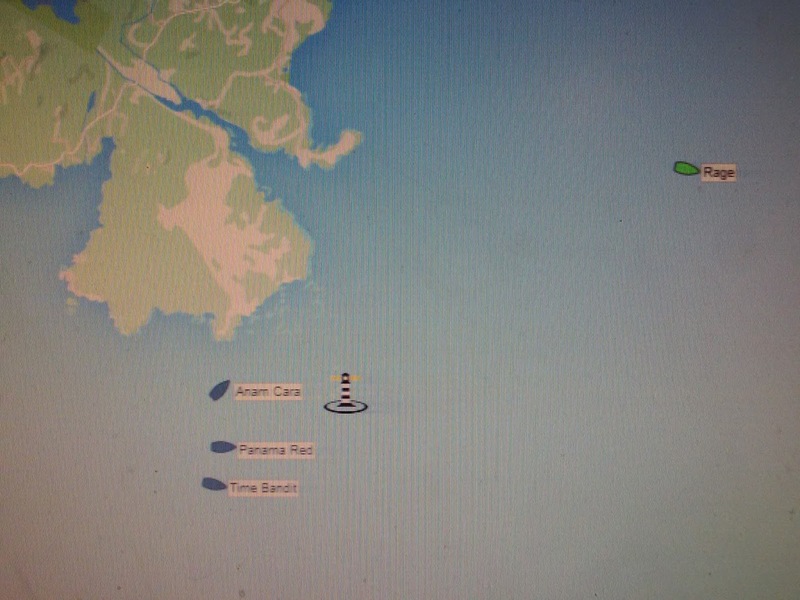 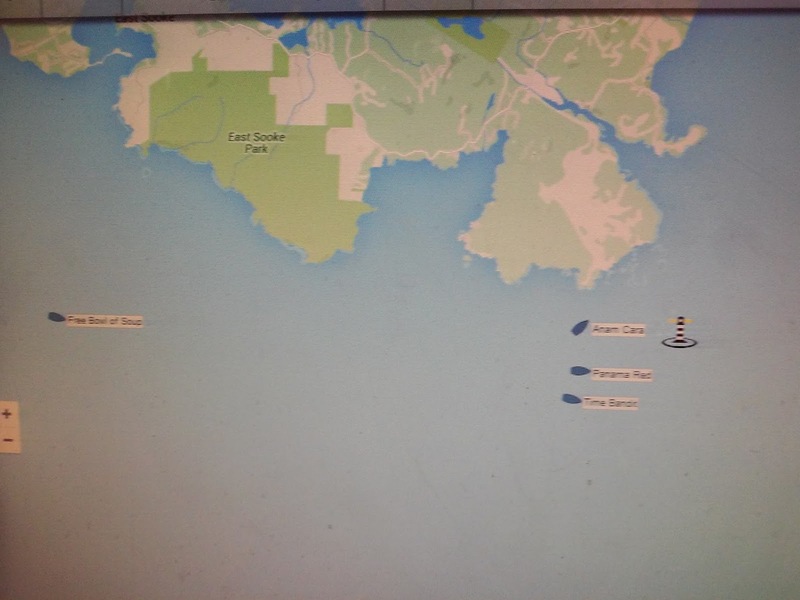 Panama Red and Time Bandit seem to be taking the more conservative "great circle route" around the hole and push at Race Passage. 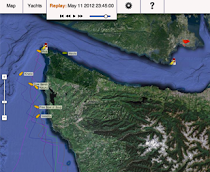 Max ebb is still an hour away, so these guys will have a tough fight to the finish!